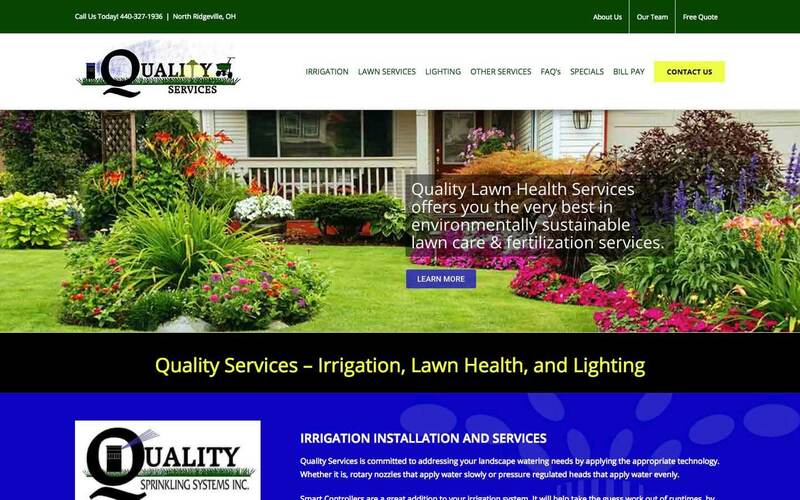 Lawn Care Web Design | DigitalHipster Inc. This company offers lighting, irrigation and other lawn care services. 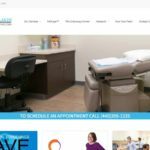 When we built this website, they had three different websites for each of their services. 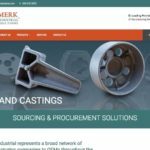 They tasked us with distilling down the content of those sites into one website that clearly highlighted each of their distinct services under a cohesive brand.